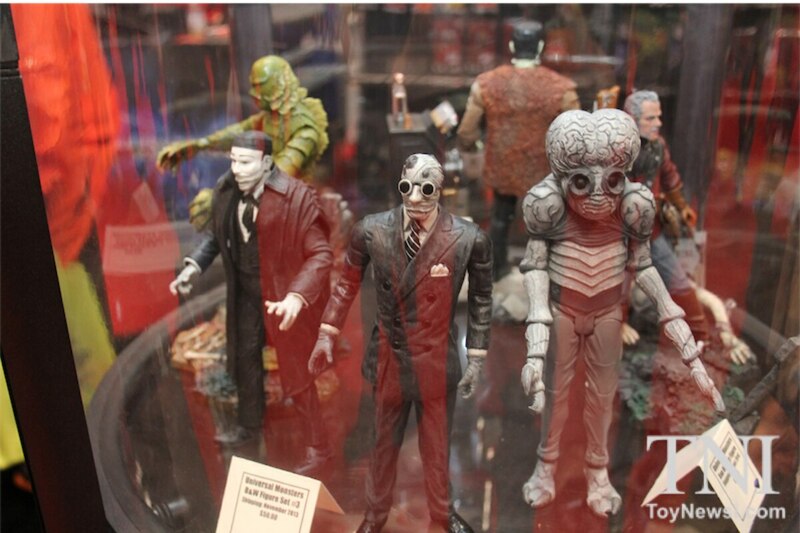 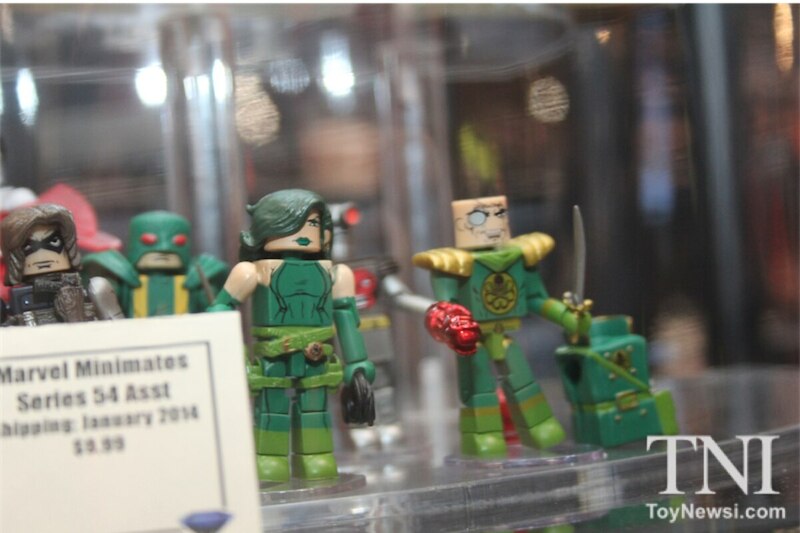 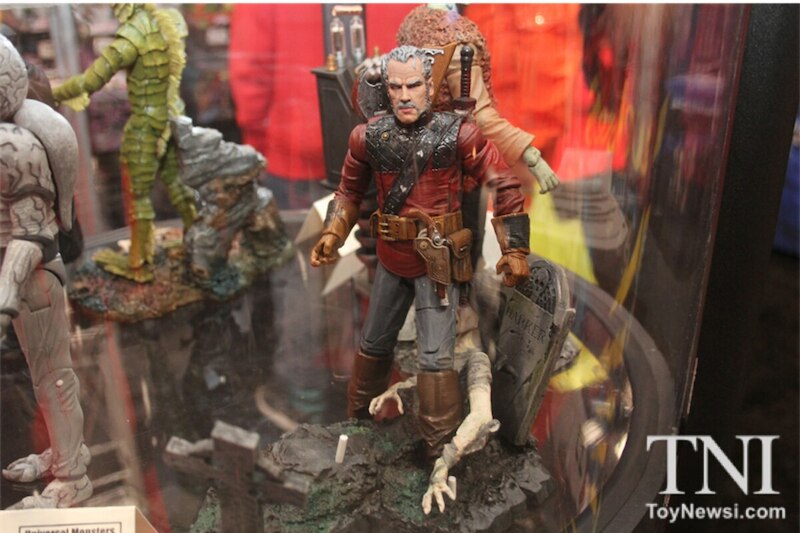 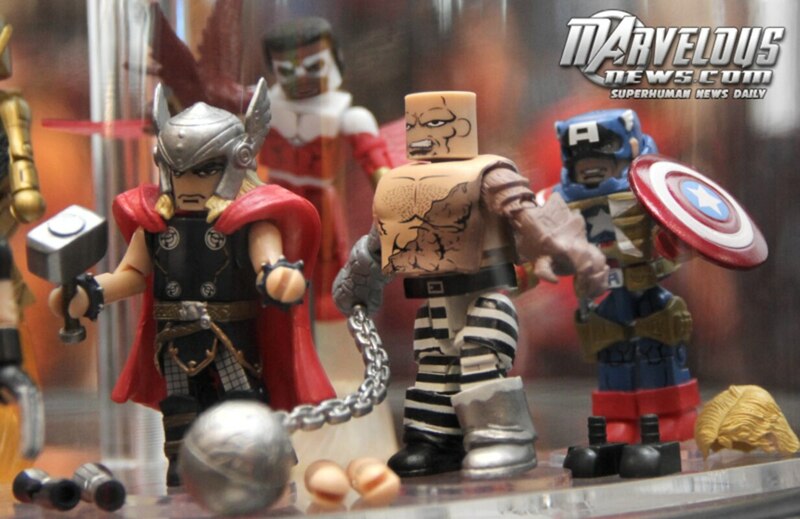 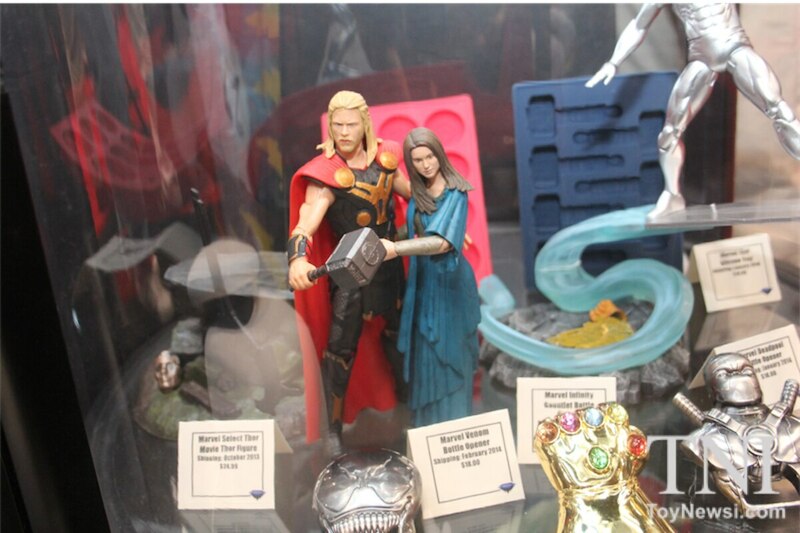 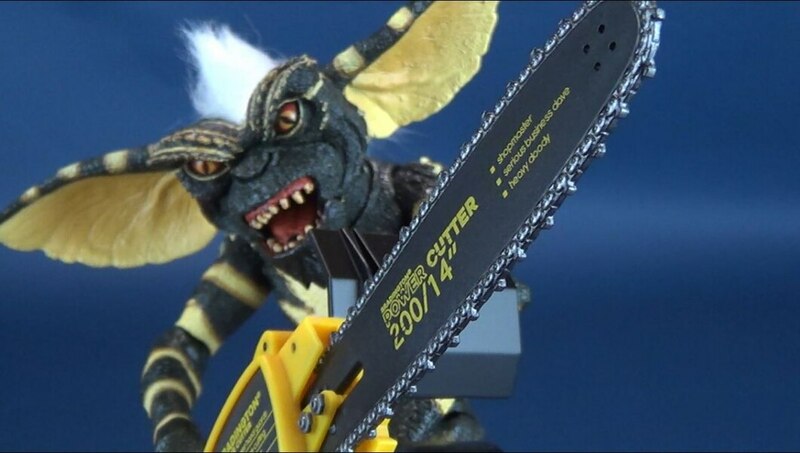 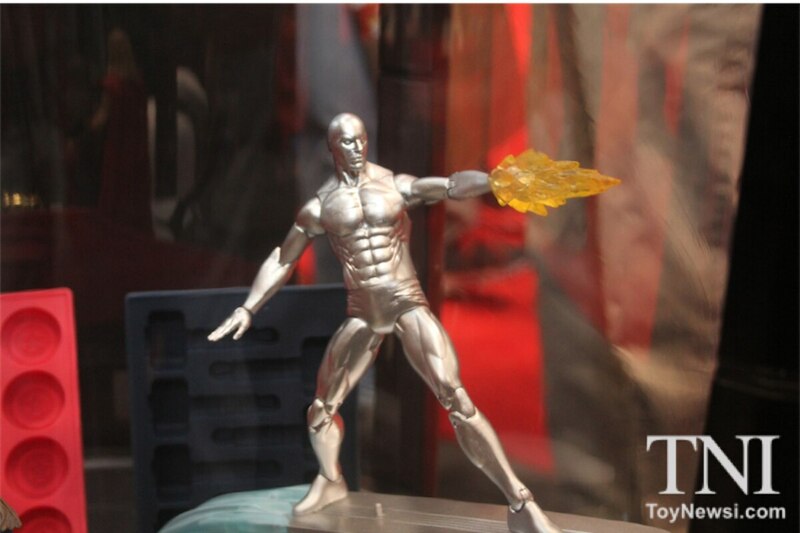 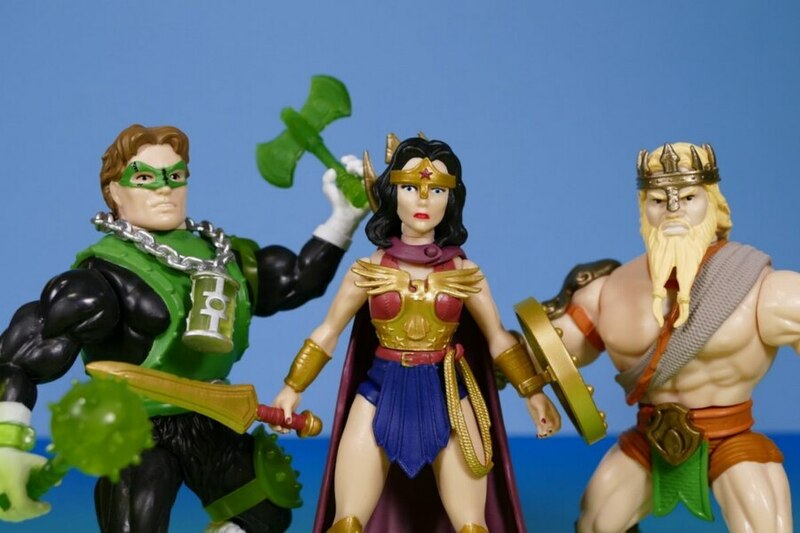 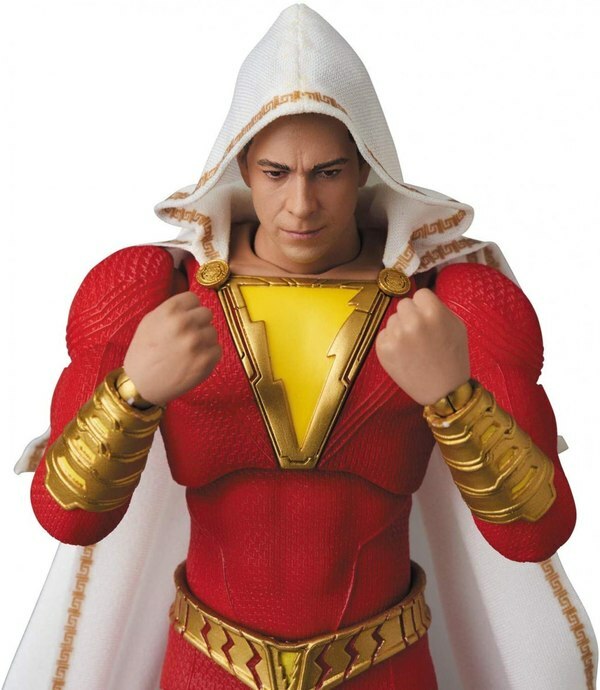 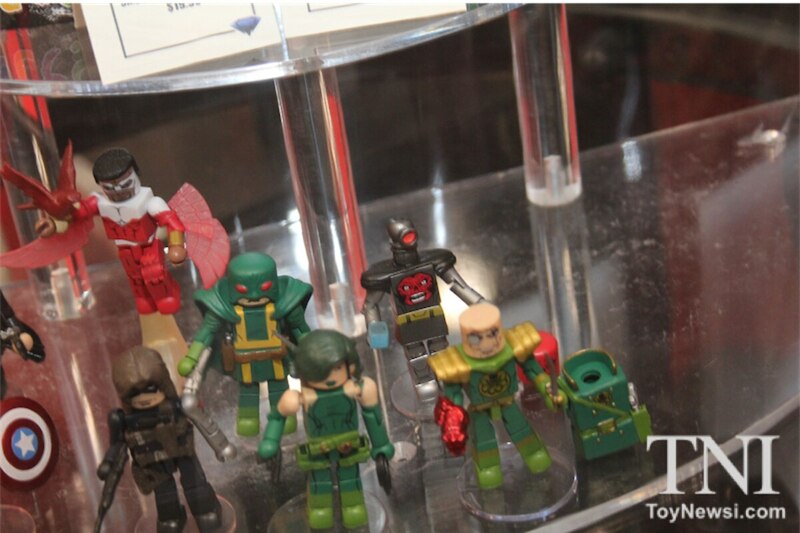 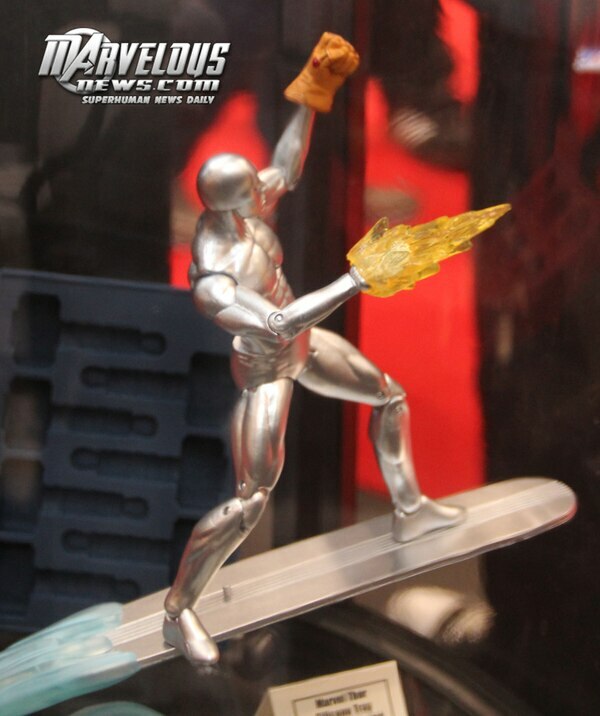 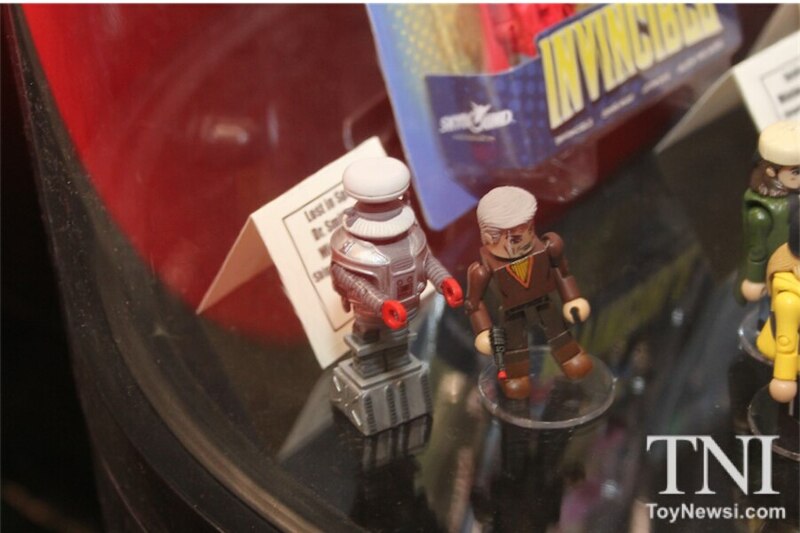 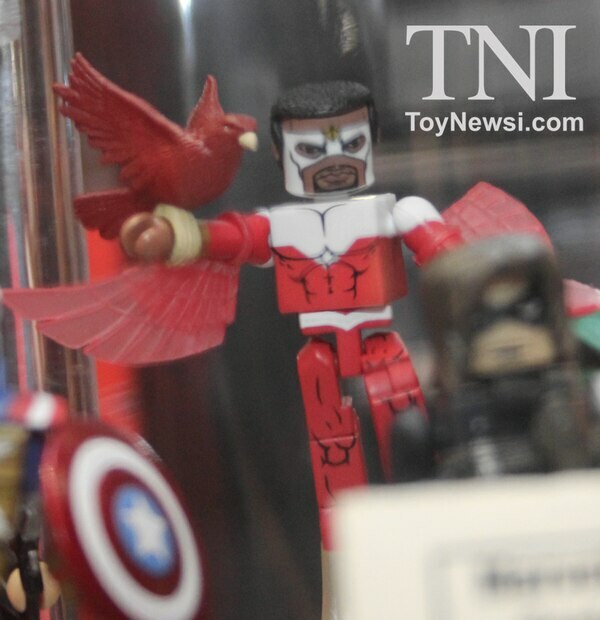 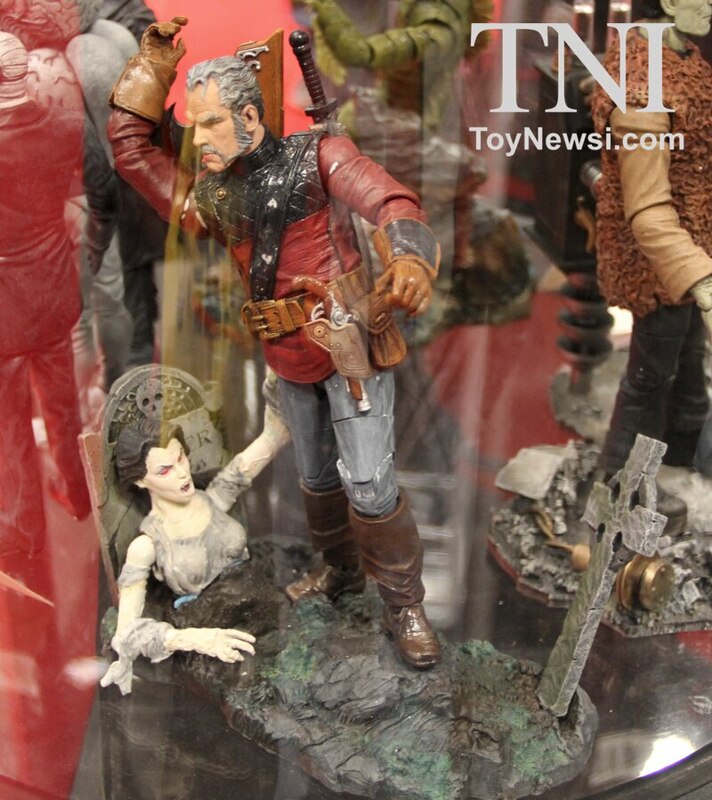 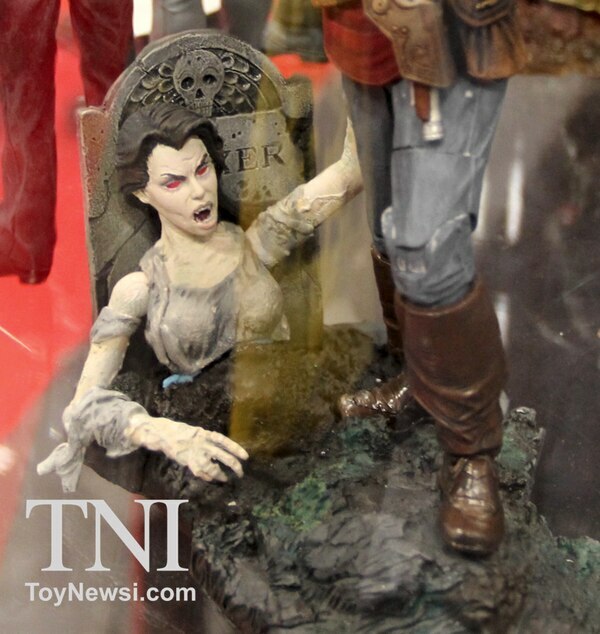 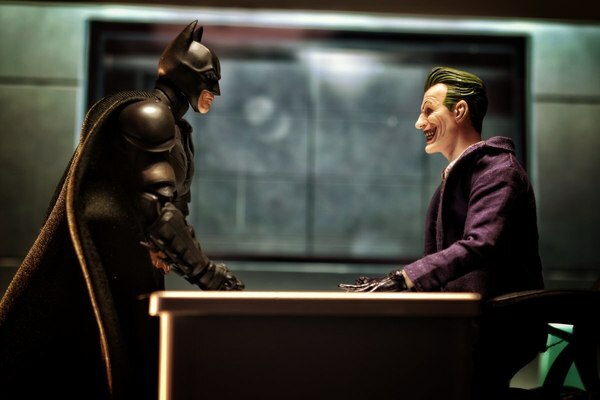 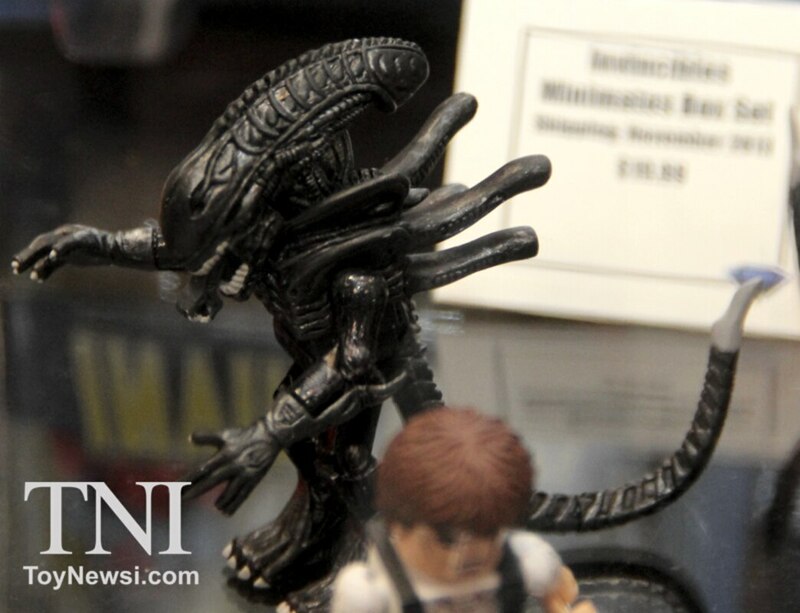 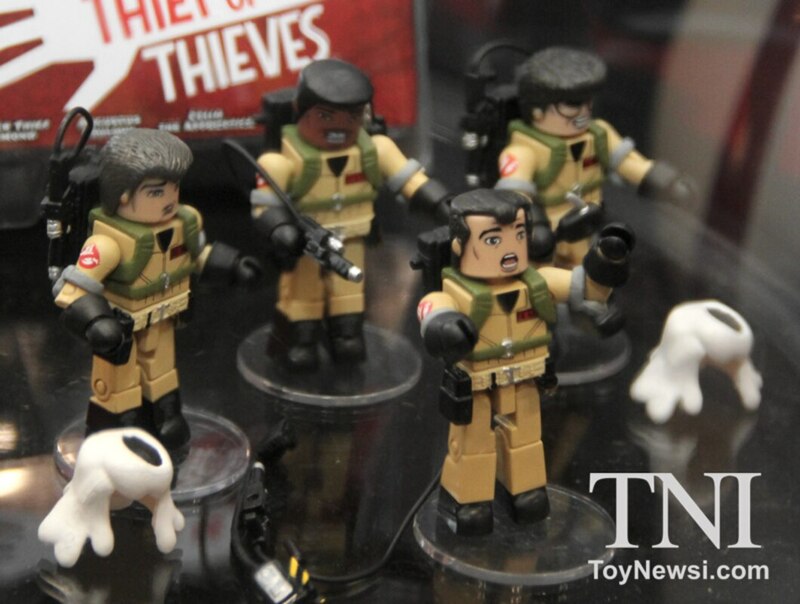 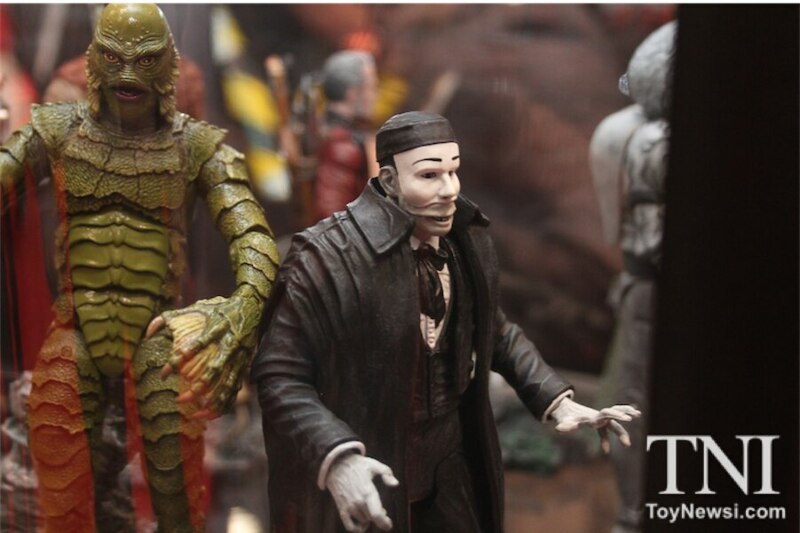 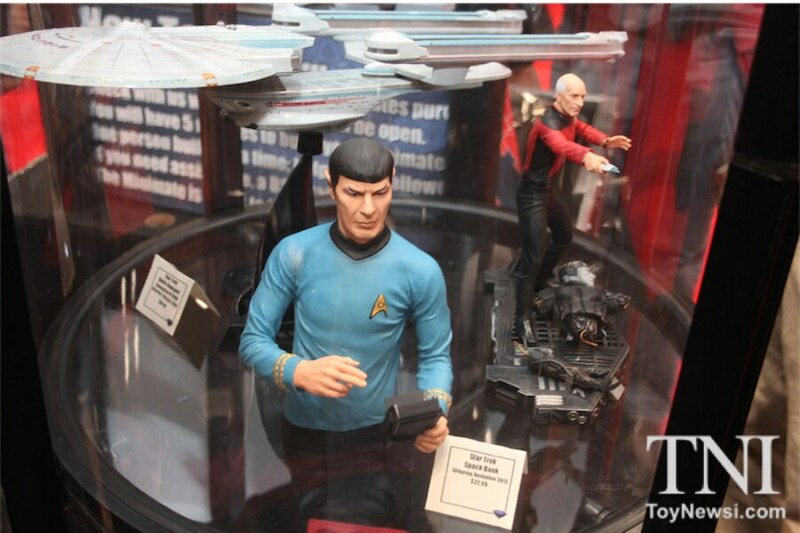 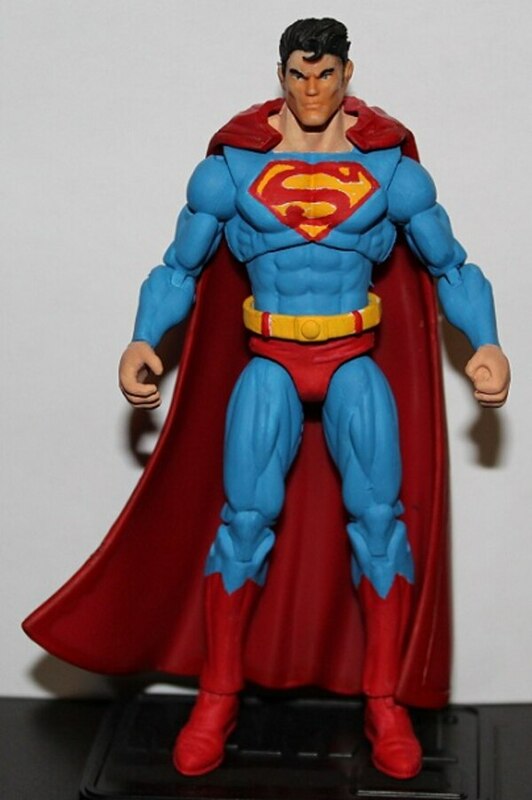 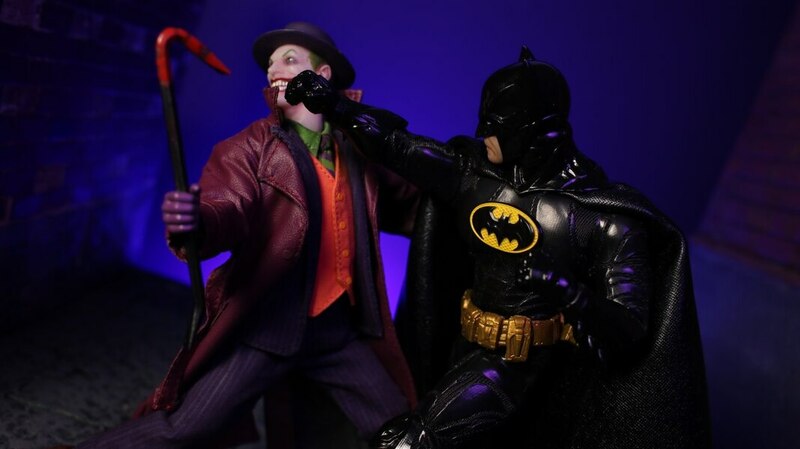 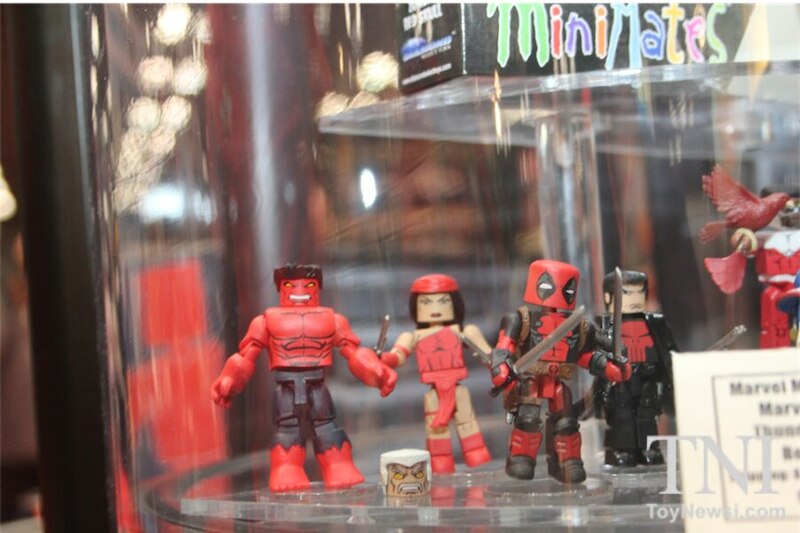 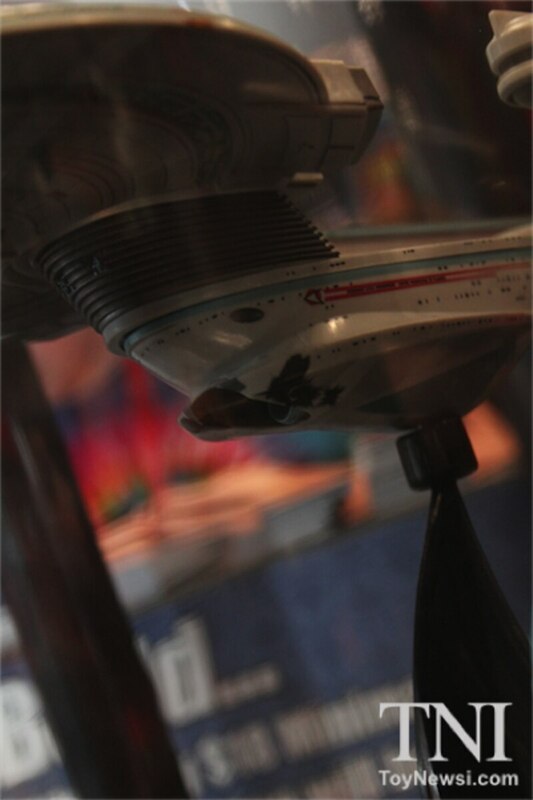 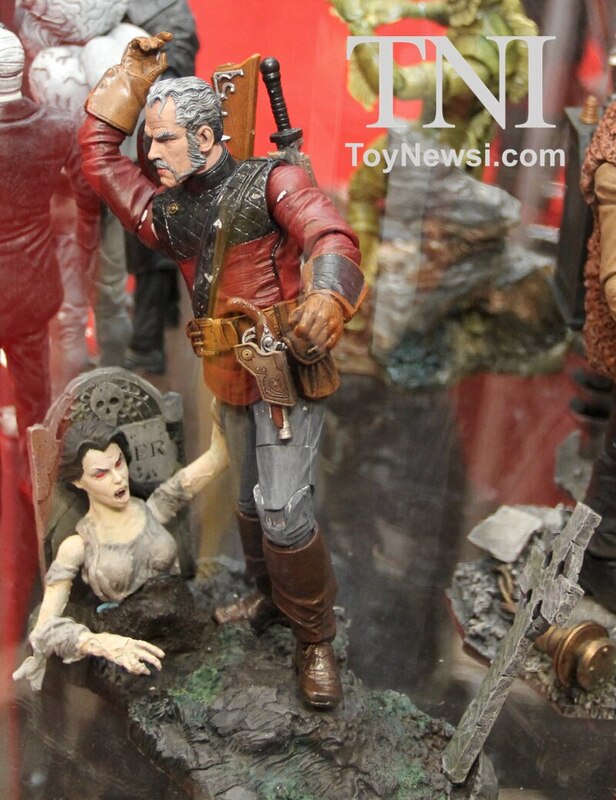 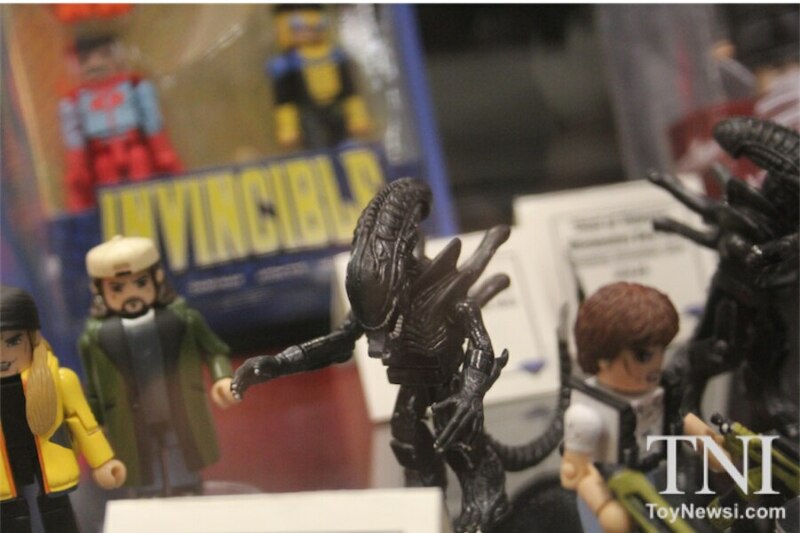 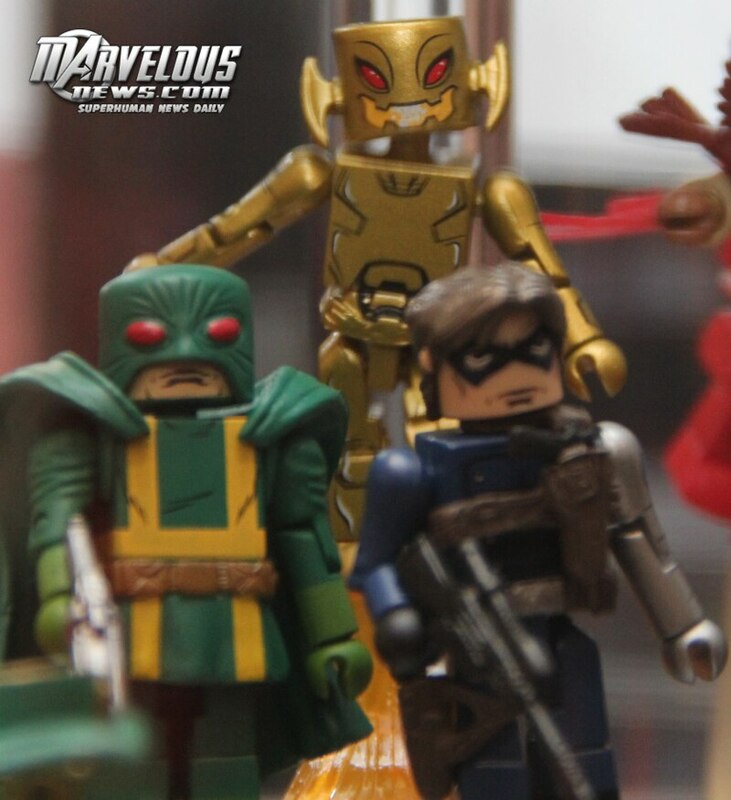 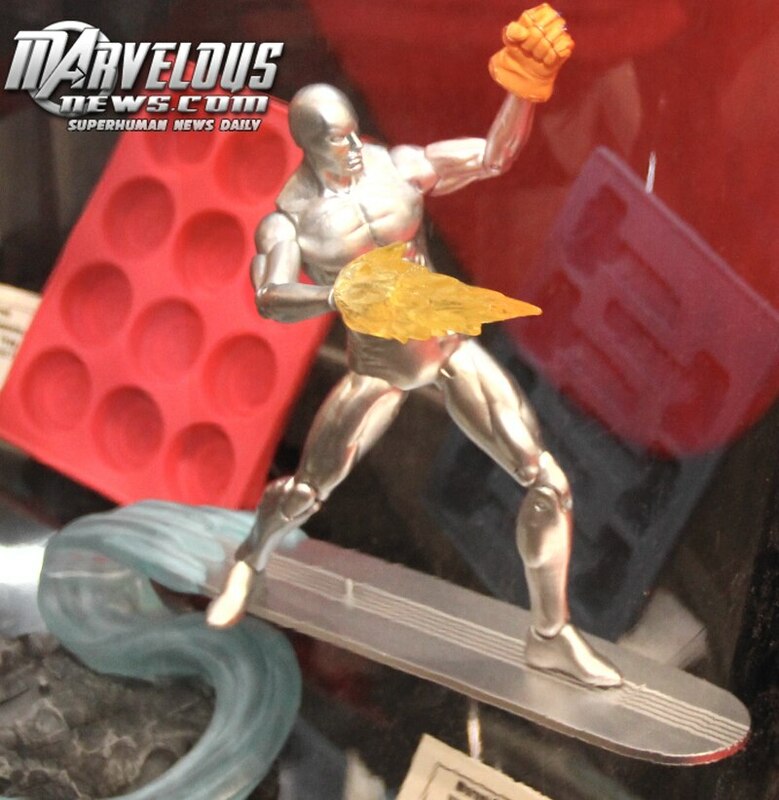 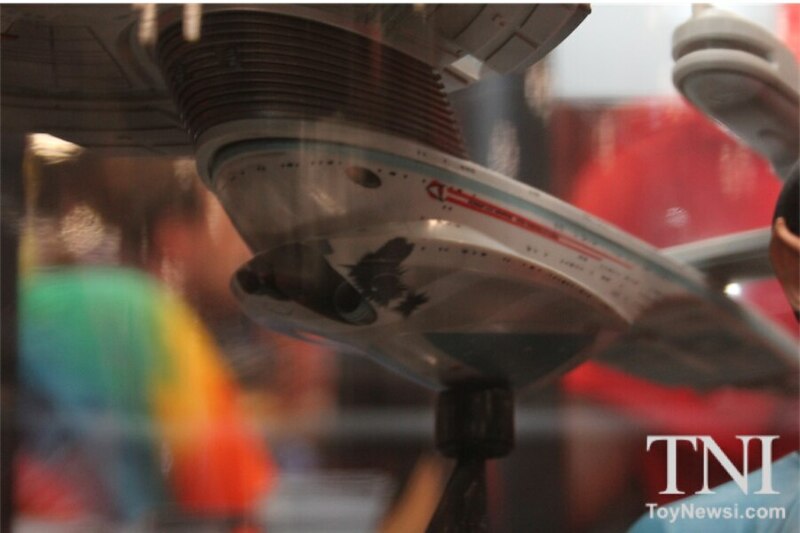 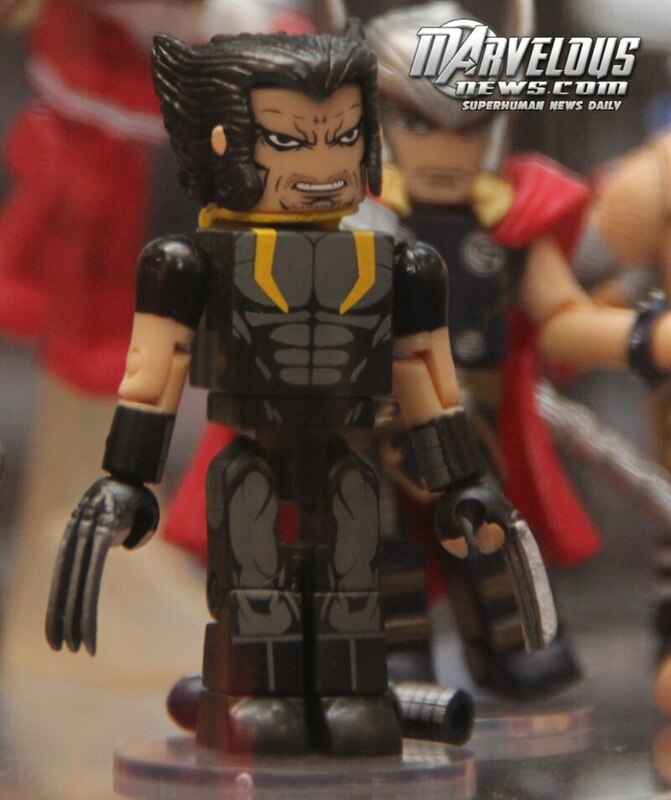 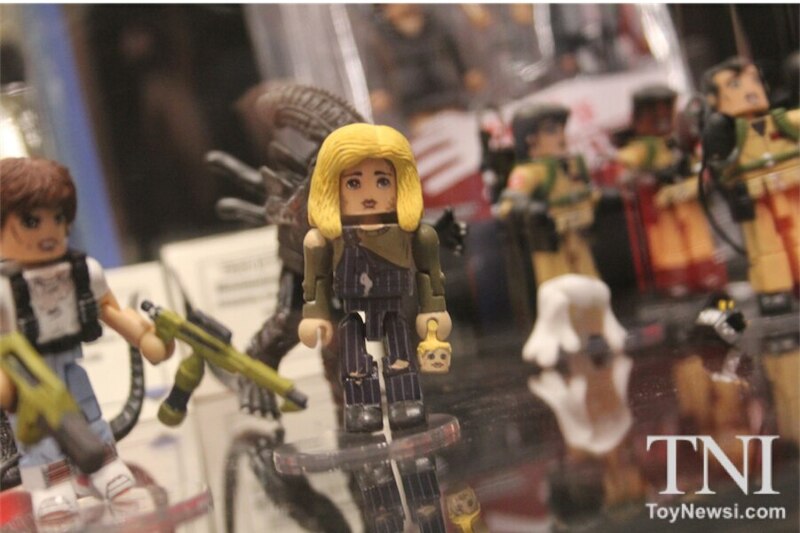 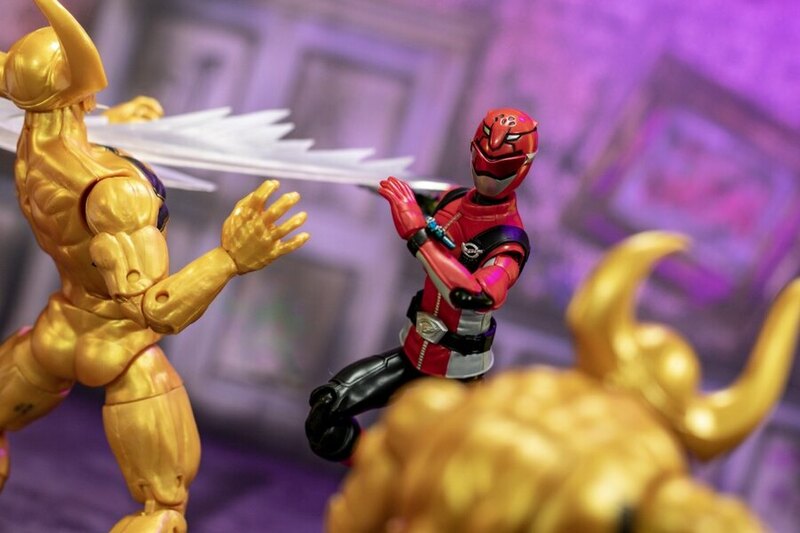 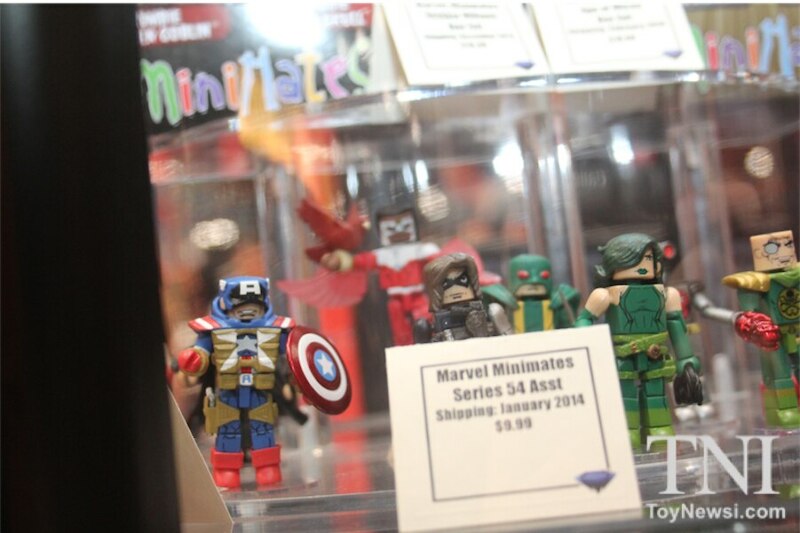 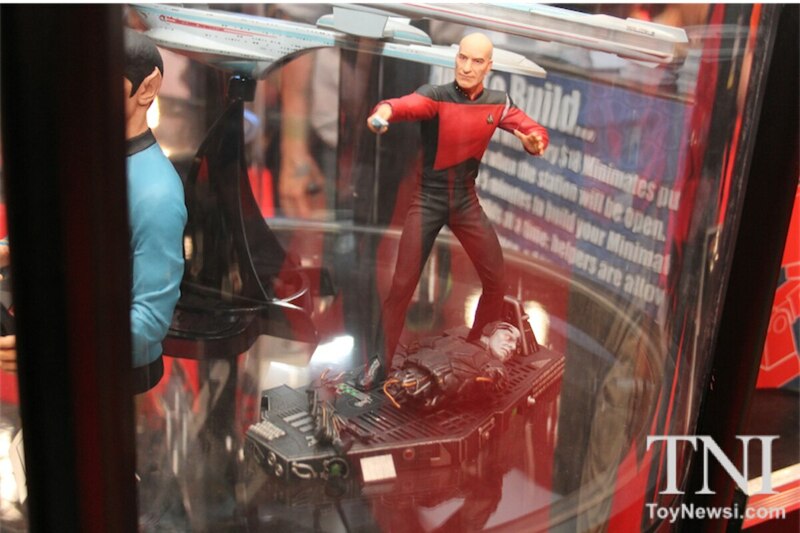 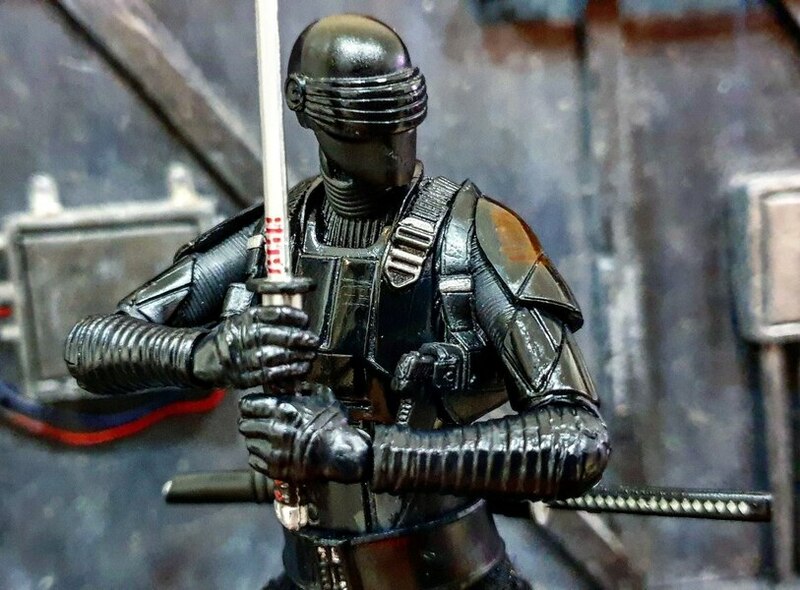 Here are some images from the Diamond Select Toys booth at the 2013 New York Comic Con. 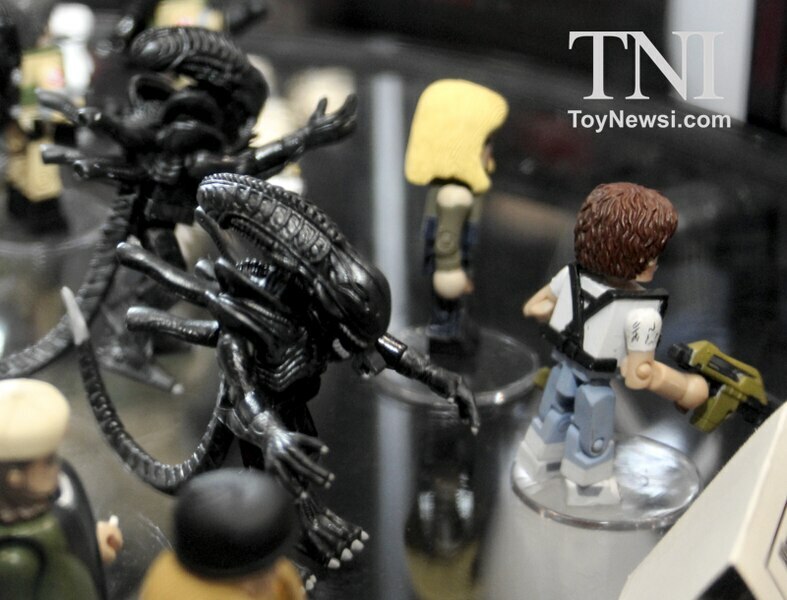 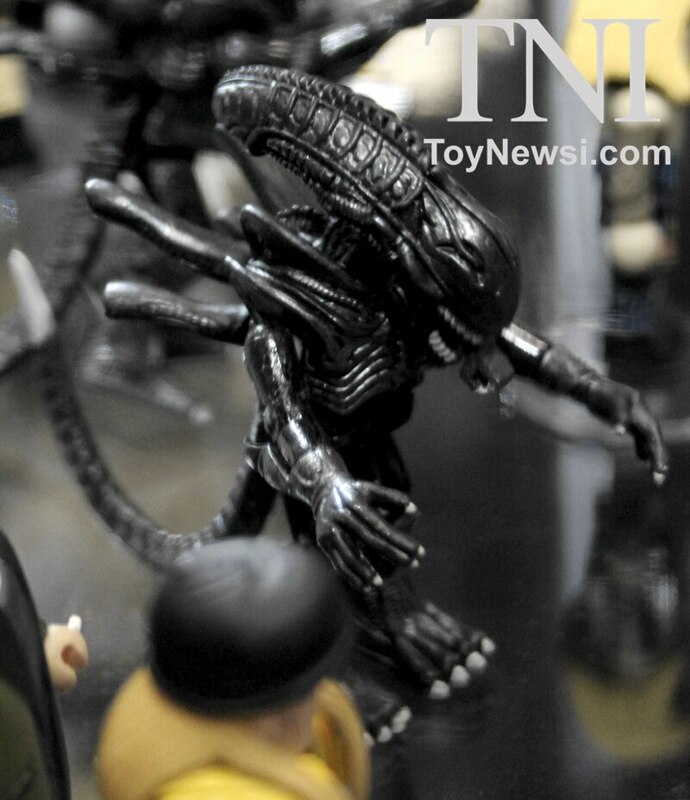 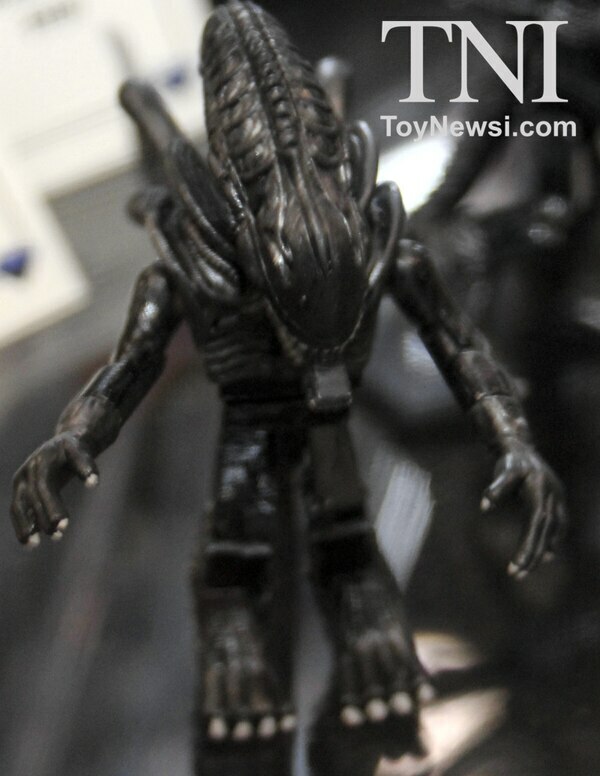 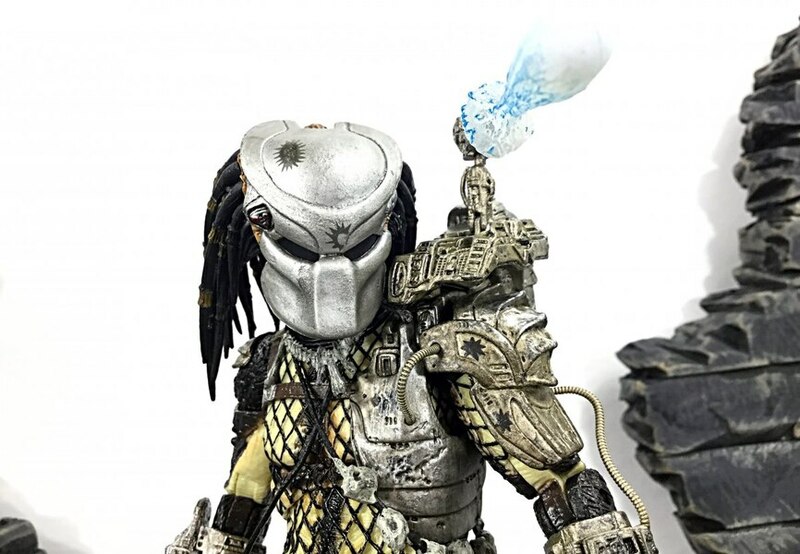 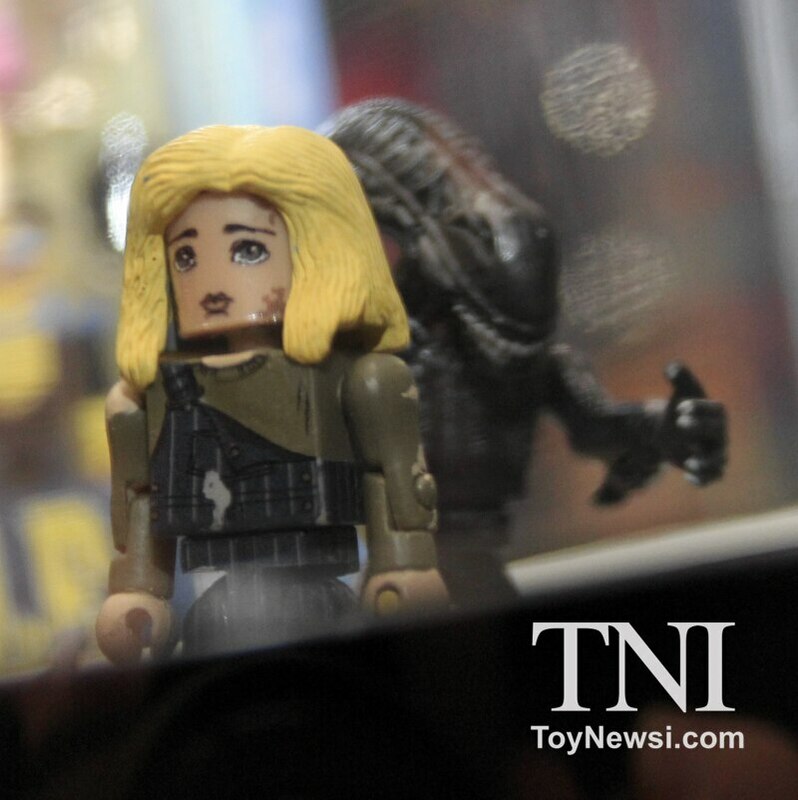 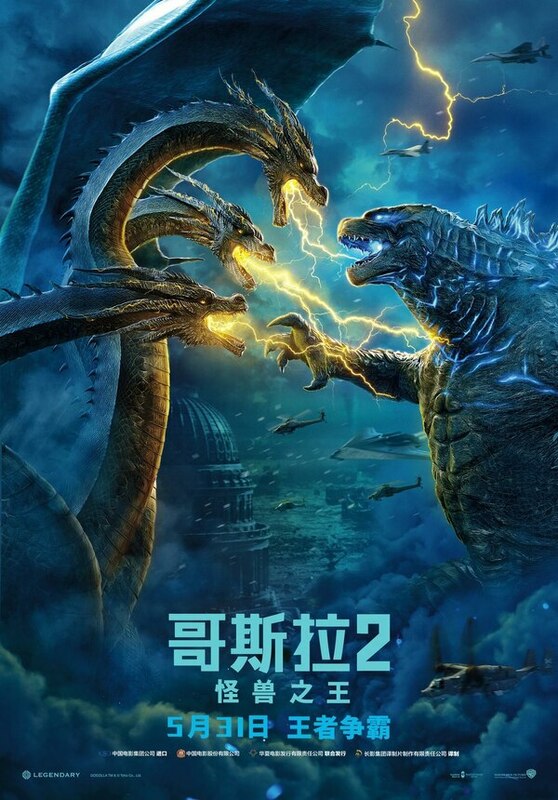 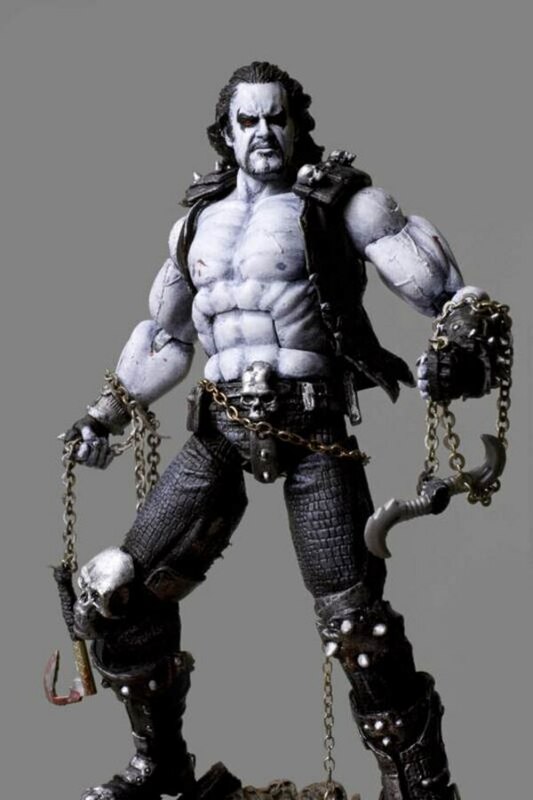 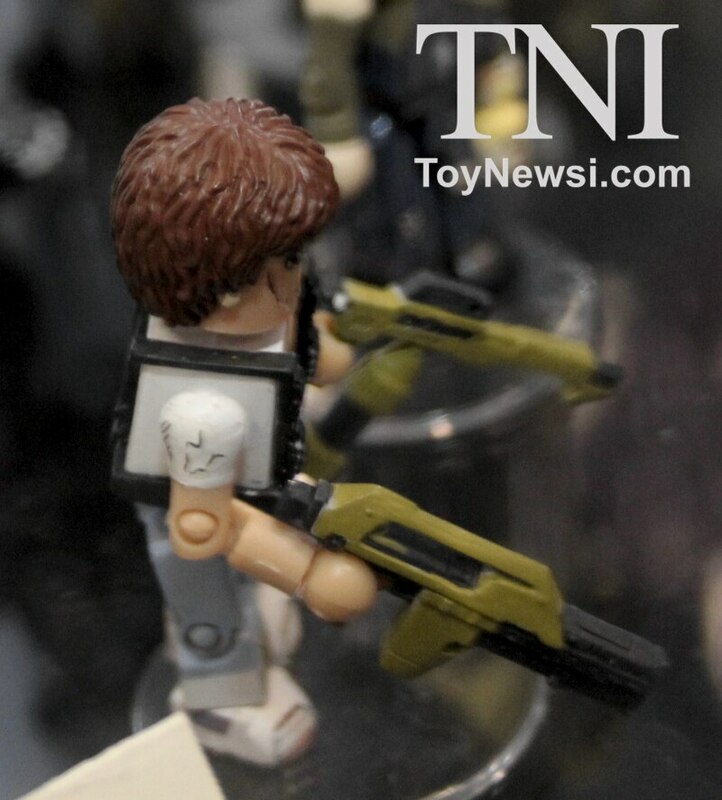 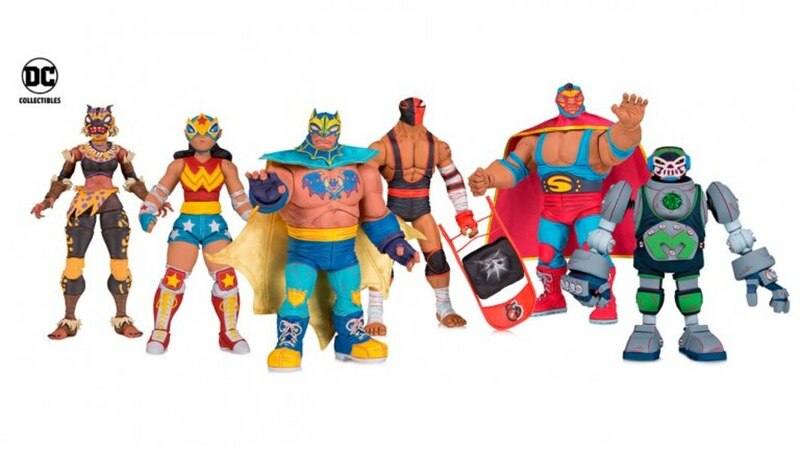 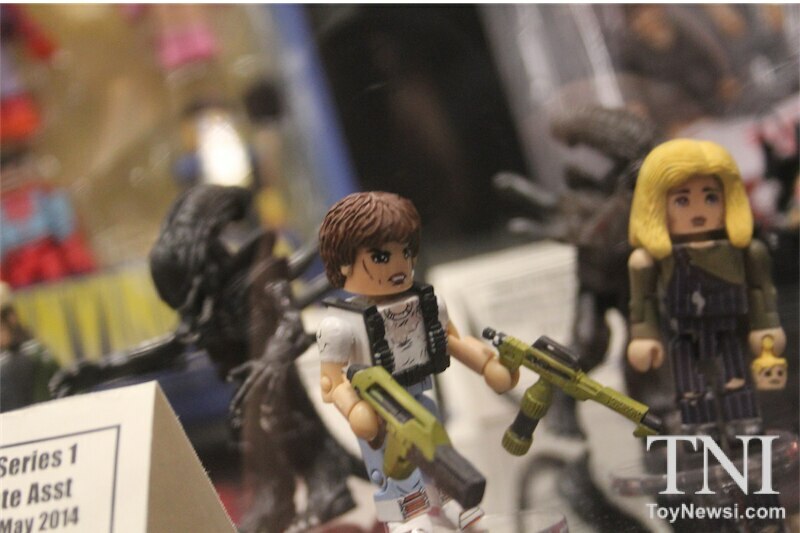 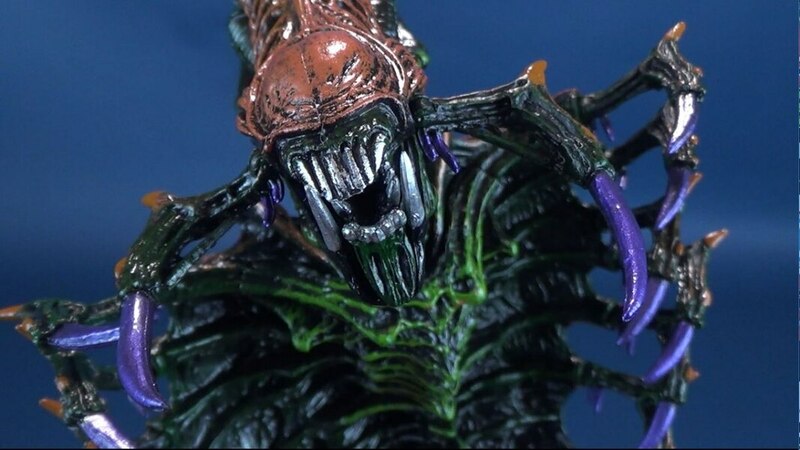 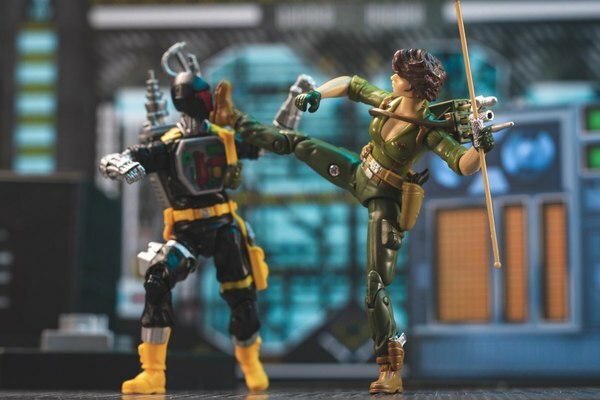 Things to note are the new Alien Minimates as well as a new Van Helsing Monsters Select 7" figure. 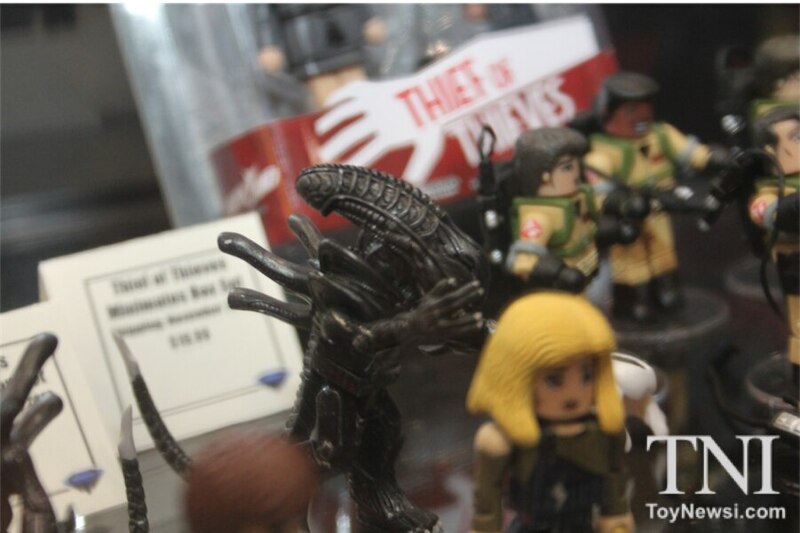 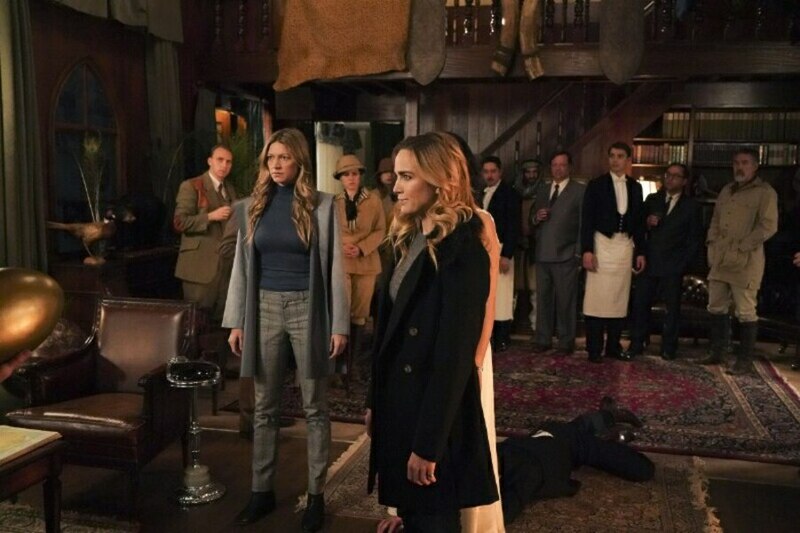 Check out all the images in our Gallery from the show.